Very uneventful SD on it's go home show. We will break down why CoChampions can be brilliant and save the SD drought. 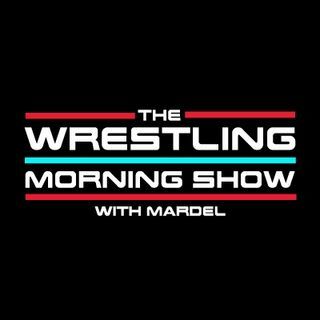 On this mornings Show we continue to talk Raw25 and tell you the biggest winner of the night. Plus the likely and unlikely real choices to win. Plus the Top Trending Topics in the WWE.